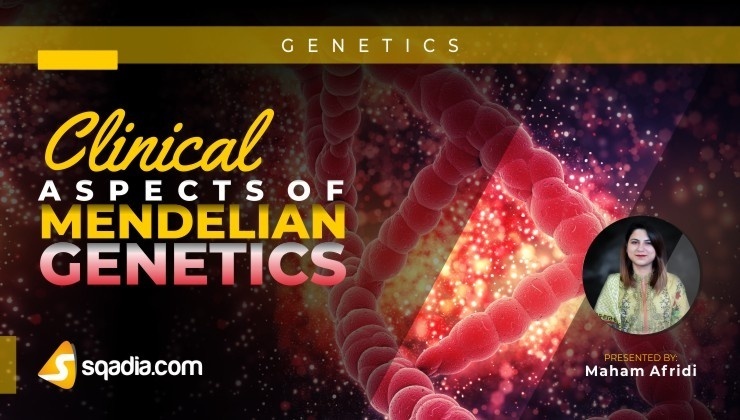 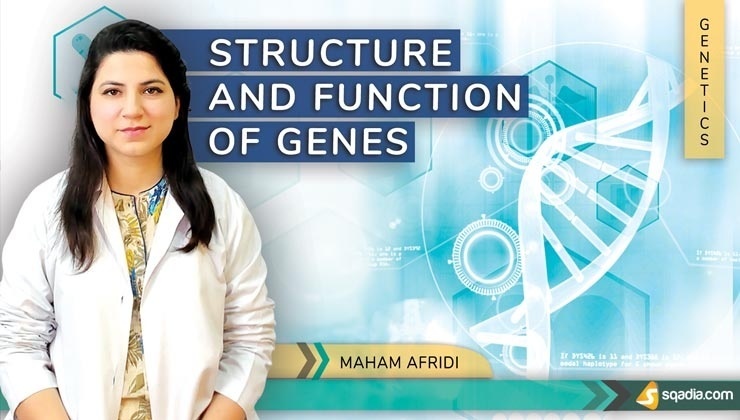 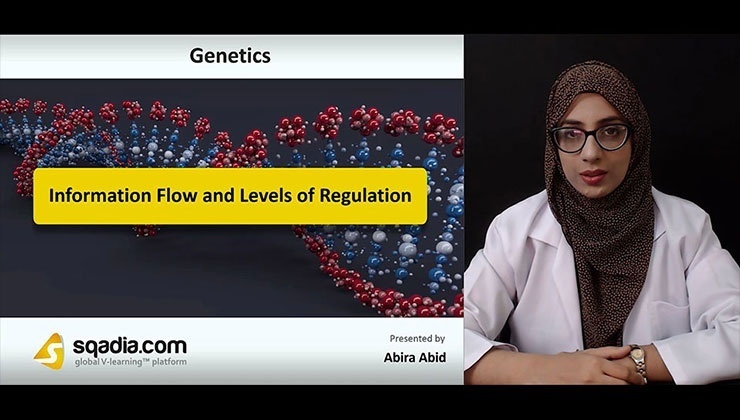 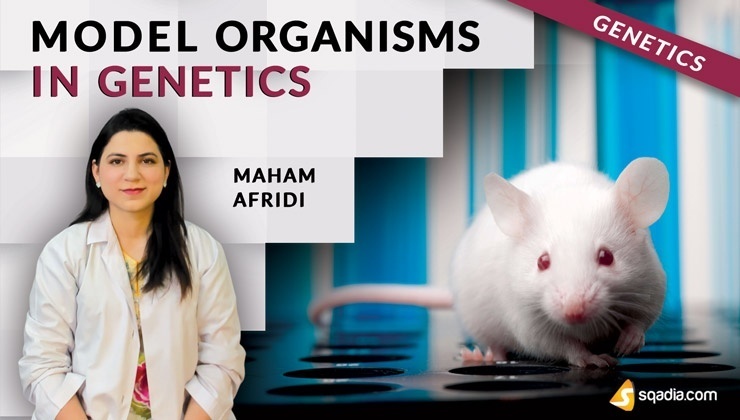 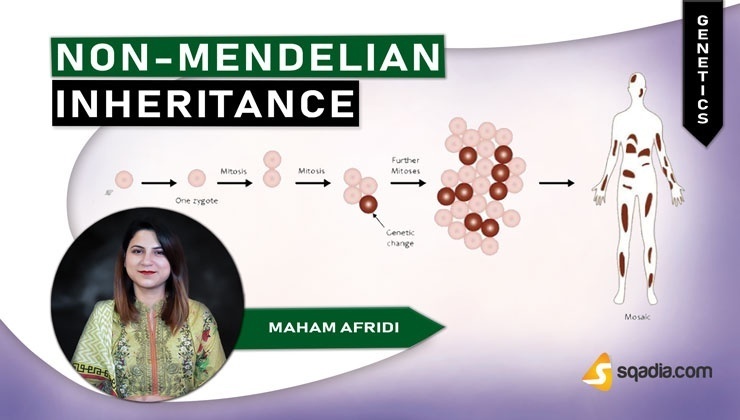 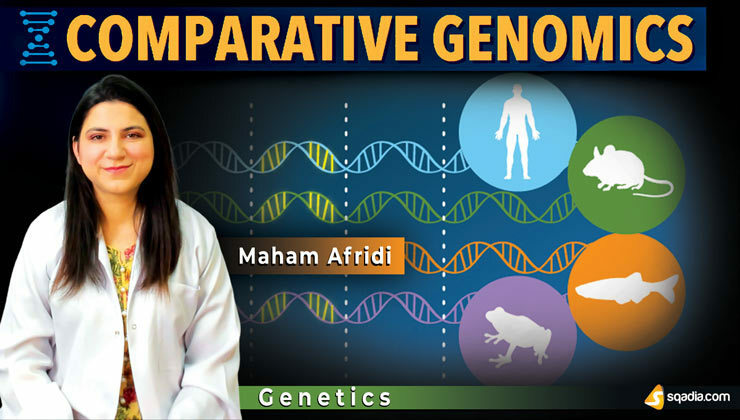 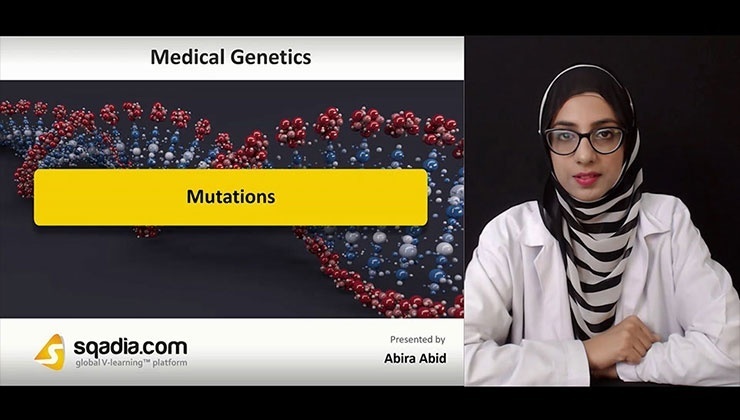 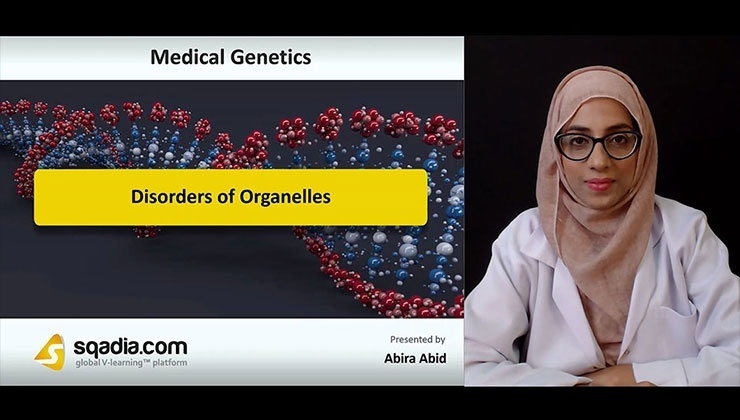 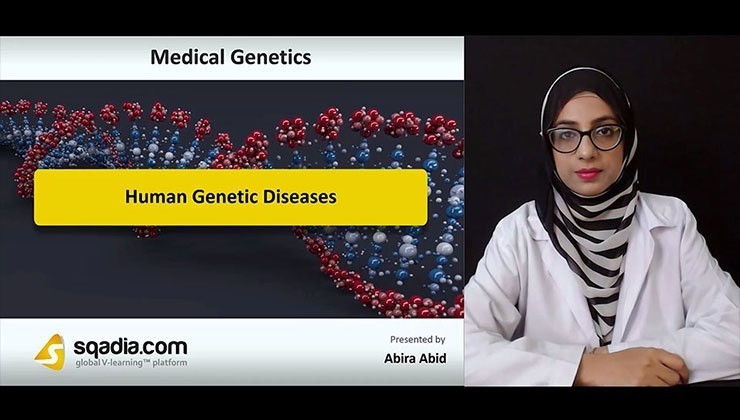 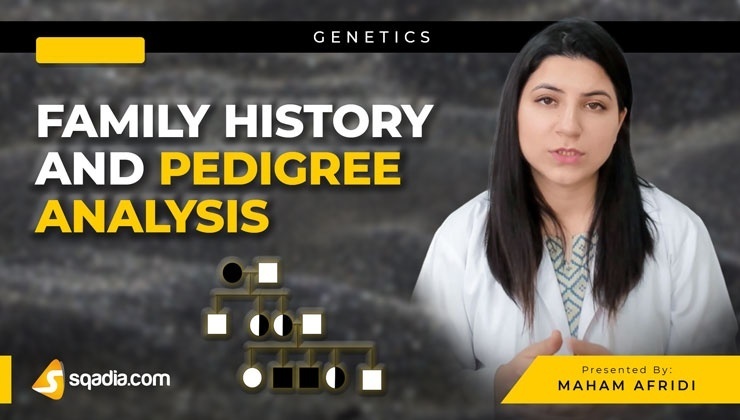 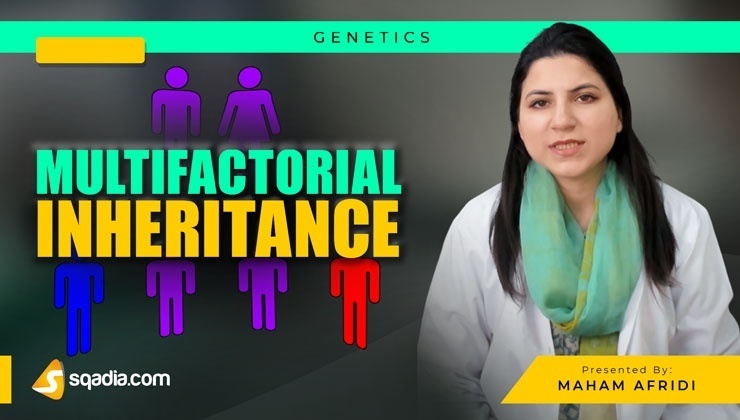 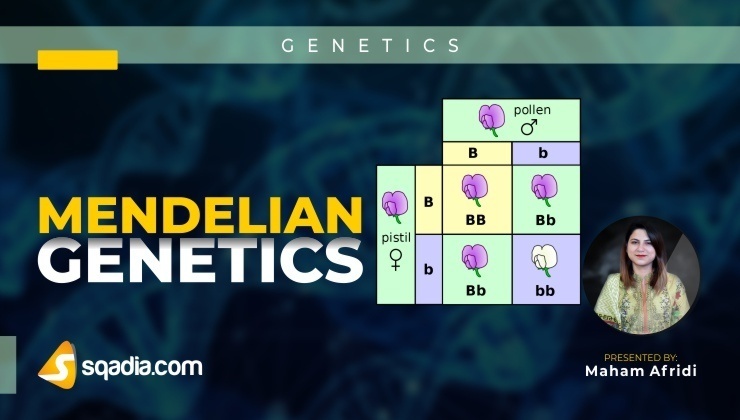 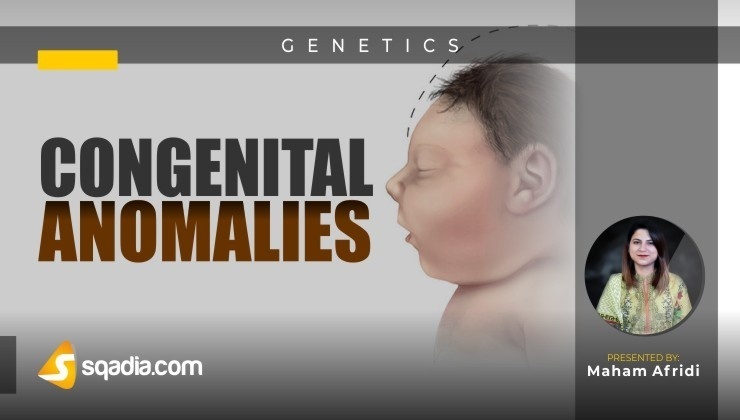 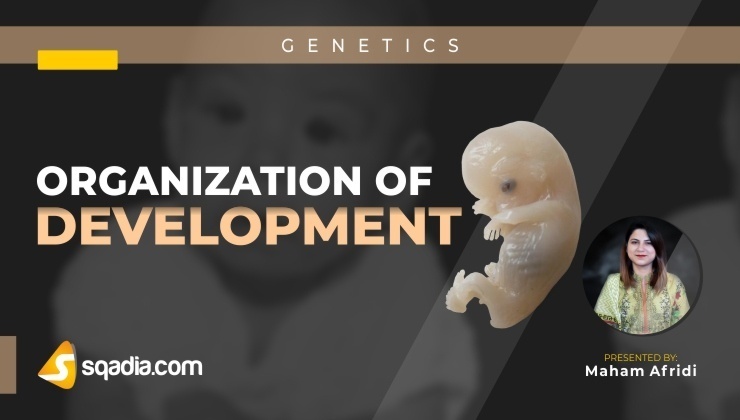 Medical Genetics involves the application of genetics to medical care including research on the cause and inheritance of genetic disorders, their diagnosis and treatment. 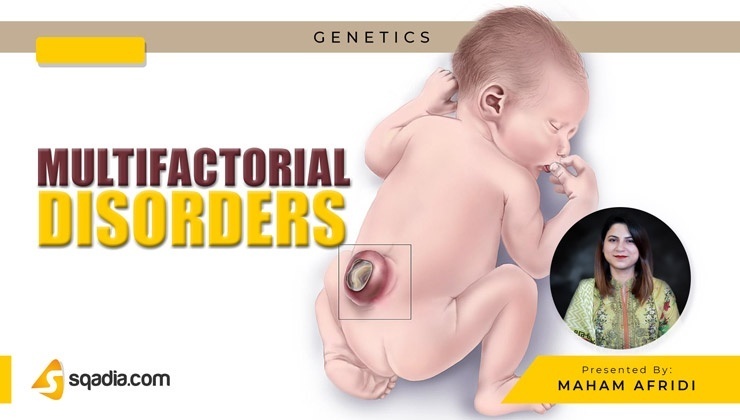 Clinical genetics is the practice of clinical medicine with particular attention to hereditary disorders. 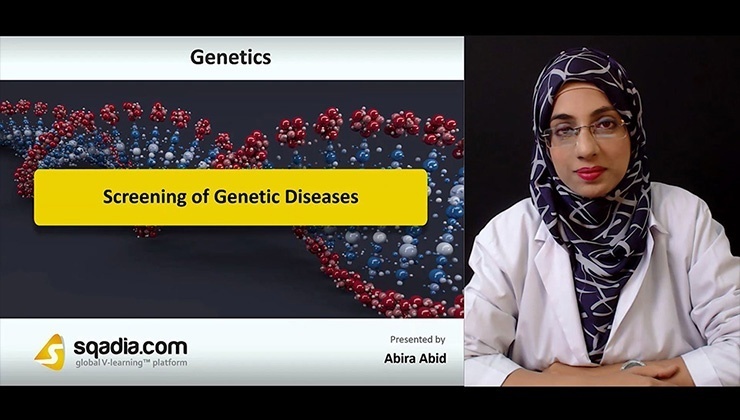 At sqadia.com V-Learning™, Clinical Practitionershelps medical students to identify defects in genes. 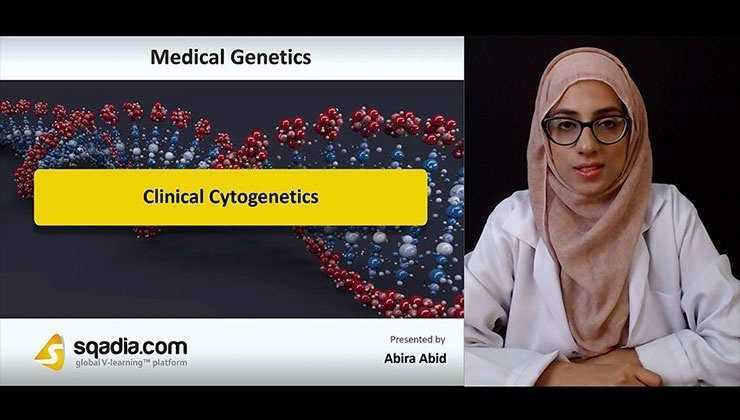 High quality PowerPoint presentations(PPT) illustrating signs and symptoms and diagnostic imaging to make differential diagnosis. 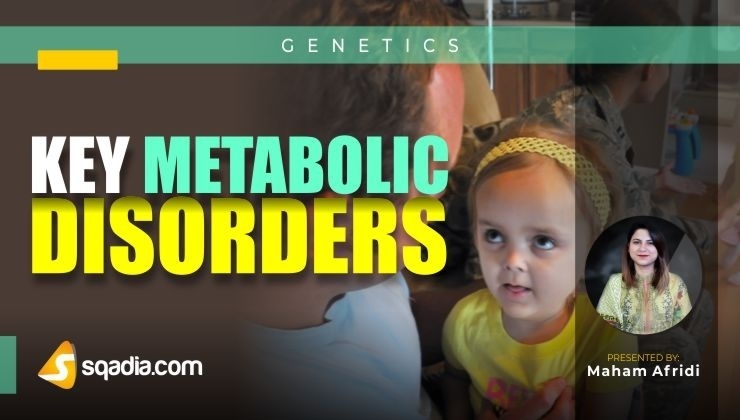 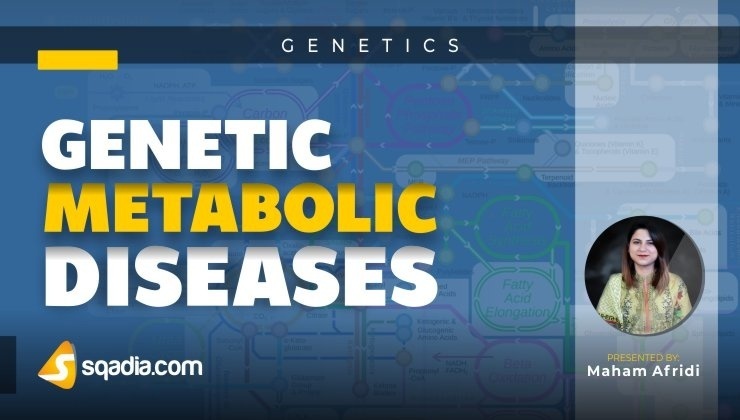 Key Metabolic Disorders of Metabolic Genetics are also discussed at sqadia.com , as per syllabus following ''Medical Genetics - An Integrated Approach'' by G. Bradley Schaefer. 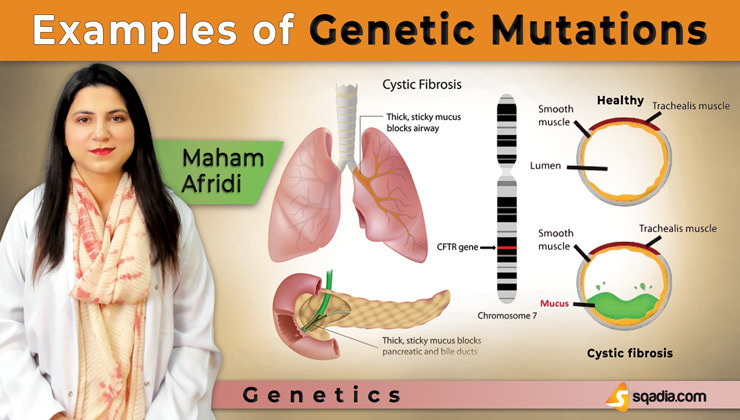 Genetic syndromes results due to Genetic Mutations. 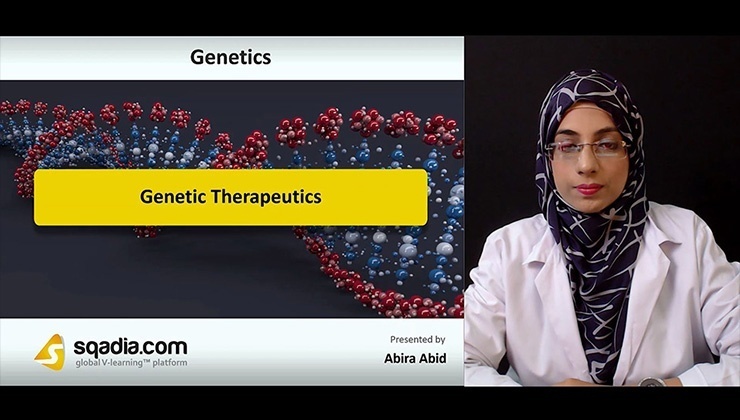 Gene Therapy and other treatment options to make symptomatic cure are discussed in detailed at sqadia.com.